Why Sleep in a Camping!!!??? to save money?? the nearest camping is in the middle of no where!! and you will need Bus!! cost 3.5 plus a water boat cost 7 euros so please make a small calcul!! and then book!! 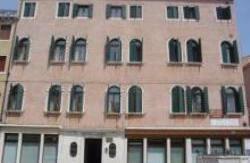 The Backpackers Property Venice is located in the middle of Venice city center, minutes away from the train station, Piazzale Roma, Rialto Bridge and San Marco Square, it's a strategic location where you can reach all points of Venice just walking, and we are minutes too from the night life of Venice where there are dozen of Bars and Shops. Campo S.Toma (where the property is placed) is a beautiful and central square, which contains an Italian 'trattoria', cafeterias and stunning buildings. We offer rooms with or without wc. You'll discover here why Venice is called the most romantic place all over the world. We offer accommodation in single and double rooms (most of which have ensuite facilities). 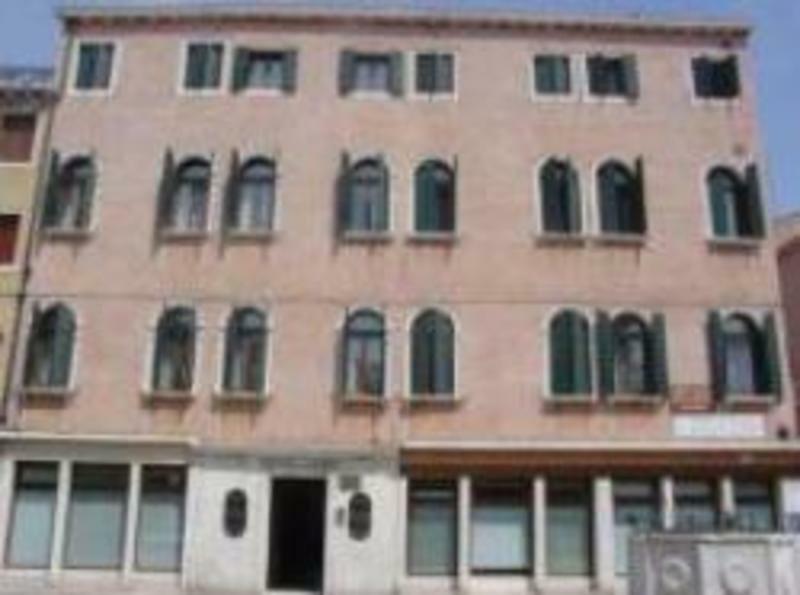 We'll do our best to make you feel as at home as possible, providing you with Internet access at our sister property, a common room with TV, and of course a fantastic Venetian atmosphere. Please note , the city tax is 2 EUR per person per night not included, has to be paid on arrival only by cash. 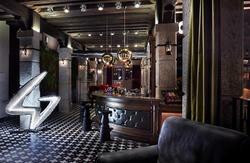 For check in please come To HOTEL IRIS which is one minute walk from the hostel! From any arrival point to Venice please walk to Campo San Tom...we are located in the middle of the square.